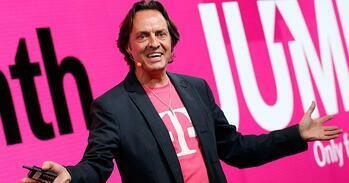 Four years ago, a somewhat ‘last place’ mobile carrier hired a new CEO. That CEO, John Legere, who had a very traditional, C-level experience in the past - took the last place mobile company – and transformed them (and himself even a little bit) into a hip, outspoken, well-known mobile company. And with all that magenta clothing he became so infamous for wearing, and the outspoken tweets he would share about not just his company (T-Mobile) but his life as well – came one of the most successfully re-branded companies. The way in which Legere revolutionized, shook up, and changed the mobile phone carrier competition was unexpected, but it was brilliant. 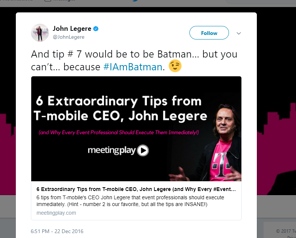 More importantly, Legere’s most powerful and successful tactics that he used to help T-Mobile, are tips that event professionals can use to execute amazing, successful events, and we’re sharing them! 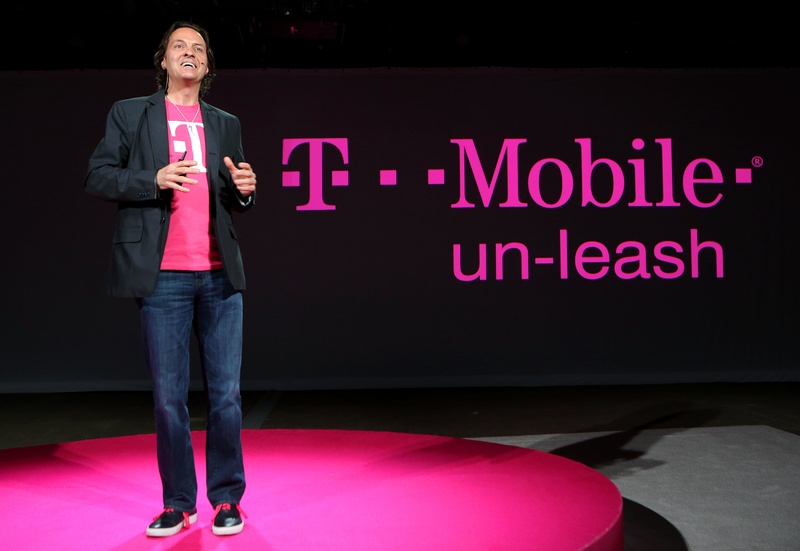 One of the most important things that Legere did was visit each of his call centers, and sit down with the employees and listen to the calls that came in from T-Mobile customers. Because he did this, he was able to quickly identify the biggest concerns and complaints users had, and rectify it by offering something no other mobile phone company offered - a truly unlimited data plan, marketing themselves as the infamous 'un-carrier'. While event professionals may not have local call centers to listen to potential event attendees, there are opportunities to know potential pain points, and thus solutions, from your event. How to identify event pain points? Is your event a repeat event? Did you collect previous year/event feedback through event app surveys and questionnaires? If this is your first event, by investing in a mobile event app - you can build a community of attendee engagement, and discover attendee concerns/desires/wants. Additionally, by having active social media profiles and an event hashtag - you can also monitor what your attendees are saying. 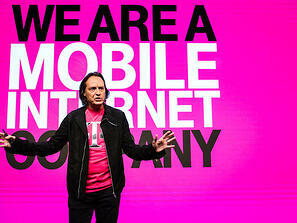 “Feloni: At this moment in time, what is your summary of where AT&T, Verizon, and Sprint stand? While Legere's frankness in what he titles his competition (Dumb & Dumber) may not be the best way to approach or even identify your competition - Legere does showcase the importance of knowing what your competition is up to. Event professionals can keep track of competition in a multitude of ways - online 'listening' is a great option. 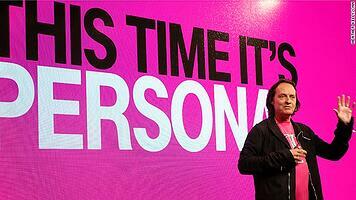 As mentioned previously in tip number 1, Legere wasn't and isn't a passive CEO. 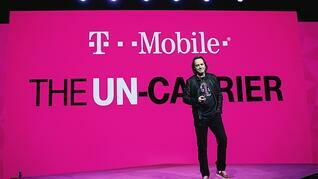 He regularly visits T-Mobile's call centers throughout the country - and listens to what customers are wanting. In addition to monitoring social sentiment and your event experience - don't be afraid to ask your attendees what they want. Asking previous event attendees what they wish your event had or what new attendees crave to learn, experience, or even what opportunities they hope to have at your event - not only shows that your event is prepared, it shows that event professionals are responsive and in tune. Attendees aren't just 'a number' and they don't want to feel that way. Event professionals are thought leaders, innovators, and event technology is certainly one that helps them stick out as such! Don't be afraid to incorporate new things into your event - things that your event attendees may not have ever expected - but can learn to love and appreciate. A few years ago, mobile event apps were a rarity for events - and now event apps are the expected. MeetingPlay's event apps stick out even more - providing truly personalized experiences for every attendee. Learn more about MeetingPlay's mobile event app Gen3 here. As meeting and event planners, it's often times easy to lose track of the details when you're focused on the big picture (event success). Don't forget to thank and show appreciation to those who helped make your event a success - the on-site support staff, the vendors, and sponsors, the mobile event app developers, etc. It takes a village to execute a successful event, and a mere thank you goes a long way to ensuring dedicated and hardworking team members to get your event there! While your event may not have quite the specific branding as T-Mobile (or even if it does), it doesn't mean you have to run out and purchase t-shirts and clothing in your brand colors to wear every single day. But by truly believing in an event, event professionals can be the perfect cheerleader and marketer for their event. How can event professionals eat, sleep, and breath their event? Share past event attendee testimonials and experiences across your social channels. Get a little bit personal - share what this event means to you, as the event professional, and why you believe it will be so vital for attendees who attend. Don't be afraid to send emails reminding attendees about the importance and WOW factors of your event. And if you really want some cool event t-shirts to match your event's brand - check out our friends at RushOrderTees. 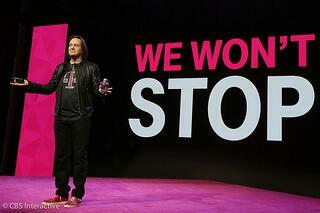 While John Legere's approach to T-Mobile success may be far less traditional than other successful CEO's, it worked. The value and tips that he helped to skyrocket T-Mobile can be easily applied to event professionals as they prepare for their next event, by merely being committed!